Not only do we maintain an extensive fleet of around thirty (30) modern vehicles of all driving classes, but also have some of the most seasoned and highly experienced names in the field of professional driving instructors. We have a staff compliment which has over twenty (30) certified training instructors on staff. Booking Office - Open (11) hours a day with excellent customer-centric service, Monday to Friday, from 0700hrs to 1800hrs and Saturday from 0700hrs to 1600hrs. 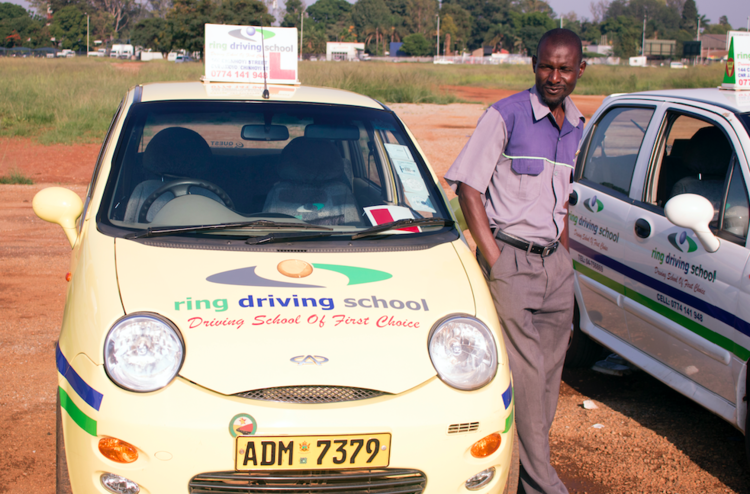 Shona, Ndebele & English speaking certified driving instructors. Highly flexible training hours which you change within short notice. Well equipped and modern provisional license theory classrooms. Tablet and mobile phone based theory / road signs test preparation. (Diagonally Opposite National Arts Gallery, Directly Opposite the NSSA Building along Julius Nyerere Road). (20 metres After The Chinhoyi Street & Jason Moyo Traffic Light Directly Opposite the Azhari Building).